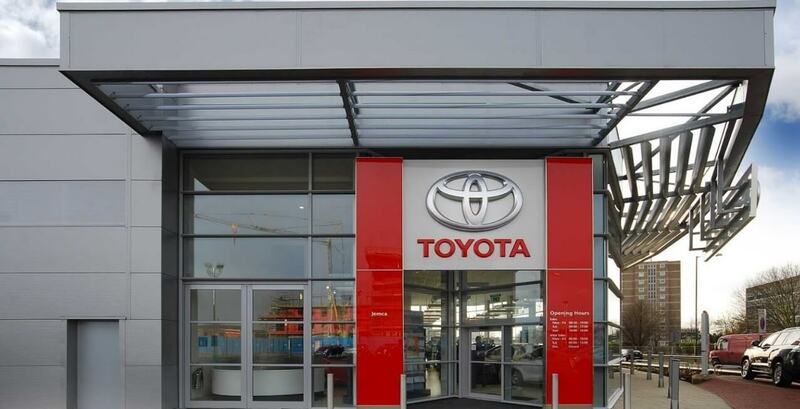 Welcome to Jemca Toyota Enfield. 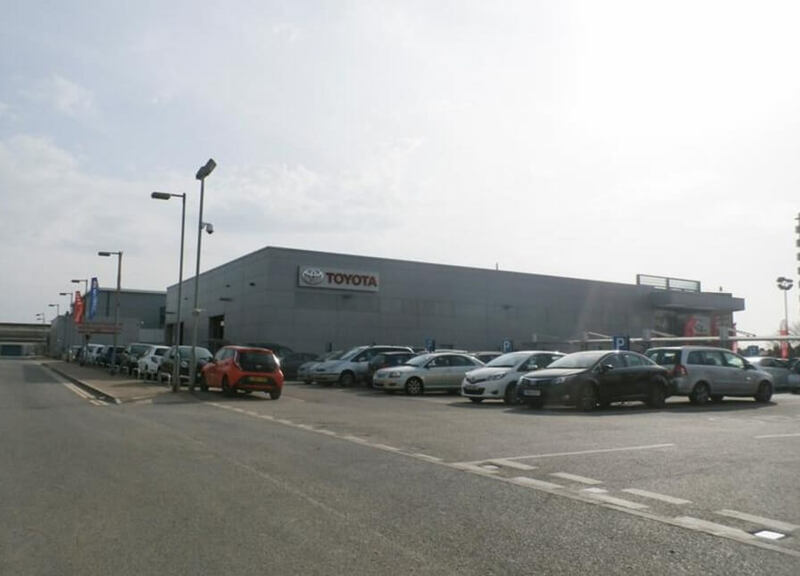 Toyota Enfield is part of the Jemca group. 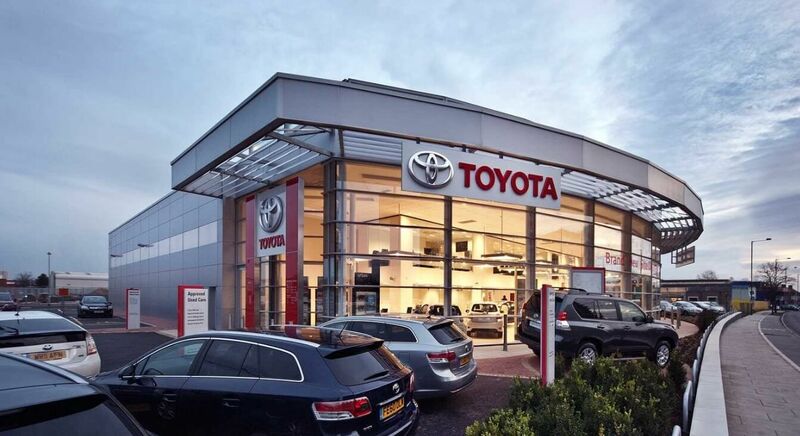 Based solely in the UK, Jemca’s core business and heritage is its Toyota and Lexus franchises and is one of the biggest in the UK. Jemca employs over 500 people across all sites, with Head Office functions in Edgware Road and Croydon. 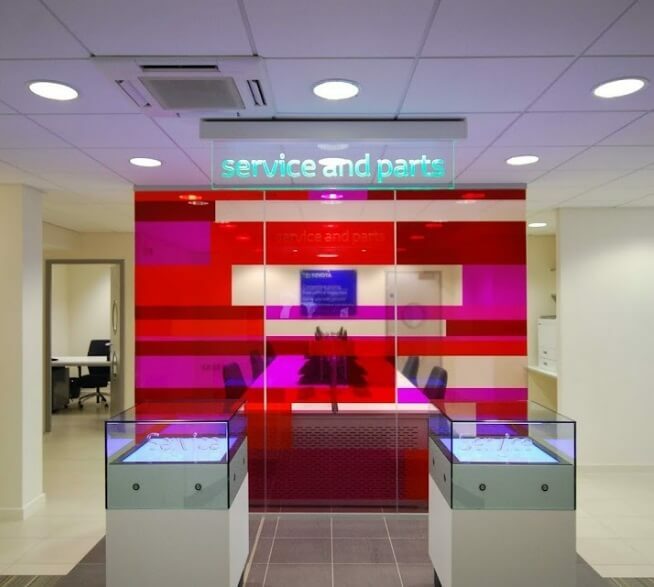 The Jemca group is committed to ensuring that our customers receive the best service and experience when you visit one of our retail centres. As a business, we strive to ensure our customers love every Journey. 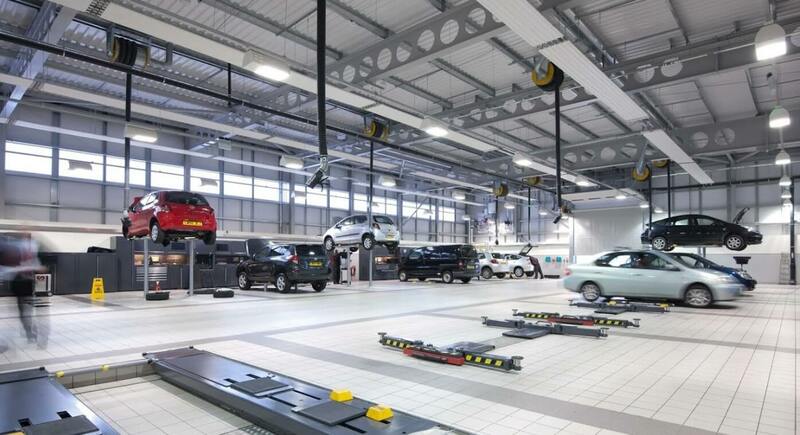 Clive is an experienced motor retail professional having worked in the automotive sector his whole life. Clive was privileged to join Jemca when it was in its infancy, and has been part of the transformation in to a modern automotive retailer. Initially he managed the Bromley Centre and overlooked its redevelopment before moving to the also newly developed Sidcup Centre. Now he is the General Manager of Toyota Enfield. He is passionate about our customers, our staff, our stakeholders, and proud of what we bring to the local community by way of contribution and employment. Transparency and integrity are his business beliefs, and these are shared by the team as they strive to deliver our collective principals of The Jemca Way. Jemca strive to be the best retailer in town through the eyes of our customers. 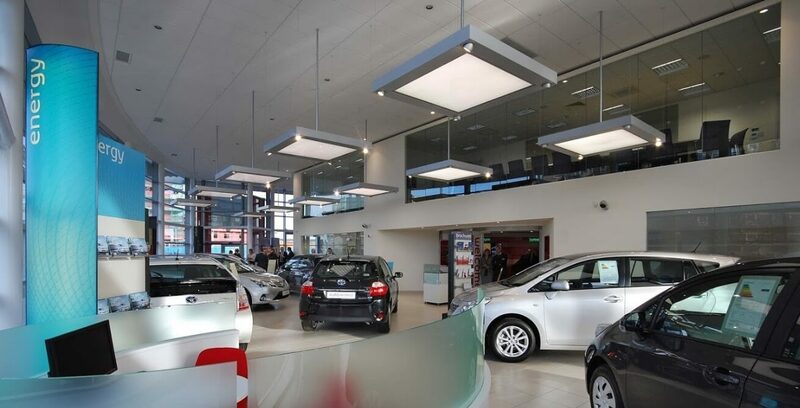 As a company Jemca offers expertise, trust and value for money in all areas of the business which include sales, service, parts and business vehicle sales. Clive and his team look forward to welcoming you at our Centre soon. Team Toyota GB in the British Touring Car Championship. 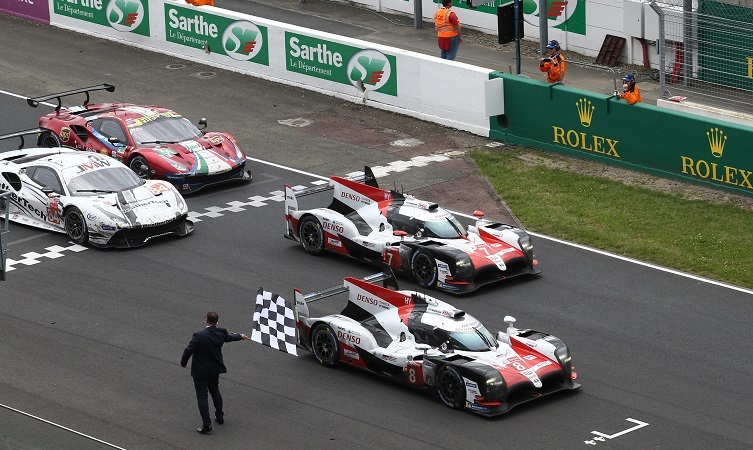 The 'Team Toyota GB' name returned to the grid this weekend as the 2019 British Touring Car Championship kicked off at Brands Hatch. The all-new Toyota Corolla was entered by Team Toyota GB with Speedworks Motorsport and driven by two-time BTCC independent champion Tom Ingram. Built at Toyota’s Burnaston factory in Derbyshire, the new Corolla Hatchback took to the track at the same time as the road-going models arrived in showrooms this spring. There were three races over the course of the day with Ingram finishing in 13th, 5th and 10th respectively. Read more about Team Toyota GB in the British Touring Car Championship. The Toyota Corolla is back! 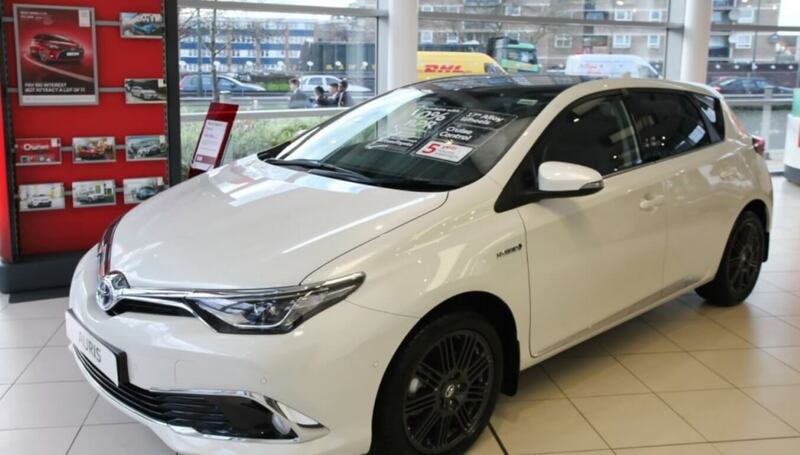 Worth the wait, the new 12th generation Toyota Corolla is back on sale after an absence of 13 years and has now arrived in Jemca’s showrooms with test drives available to book. 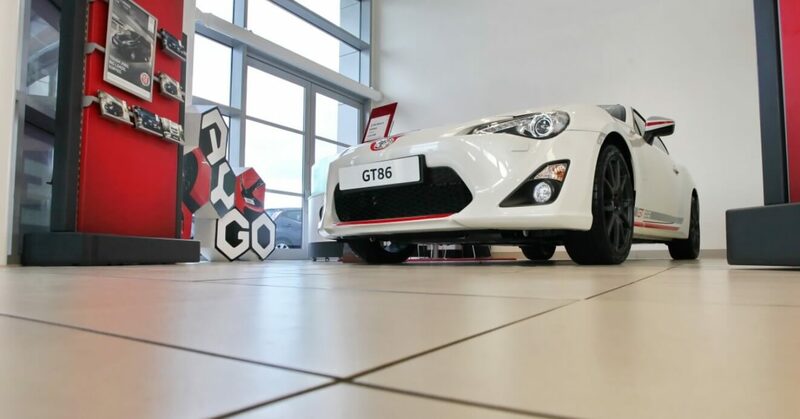 Three versions - the Saloon together with the new British-Hatchback and Touring Sports models, have taken pride of place at Jemca’s centres in Bracknell, Bromley, Croydon, Edgware Road, Enfield, Reading and Sidcup. Read more about The Toyota Corolla is back! Toyota Enfield will be attending the N21 Winter Festival & Santa’s Grotto on Saturday 15th December from 12.00 pm – 8.00pm, at Bush Hill Park Golf Club, Bush Hill, N21 2BU. Your next role could be with Jemca Toyota. Find a job you love. Apply now. 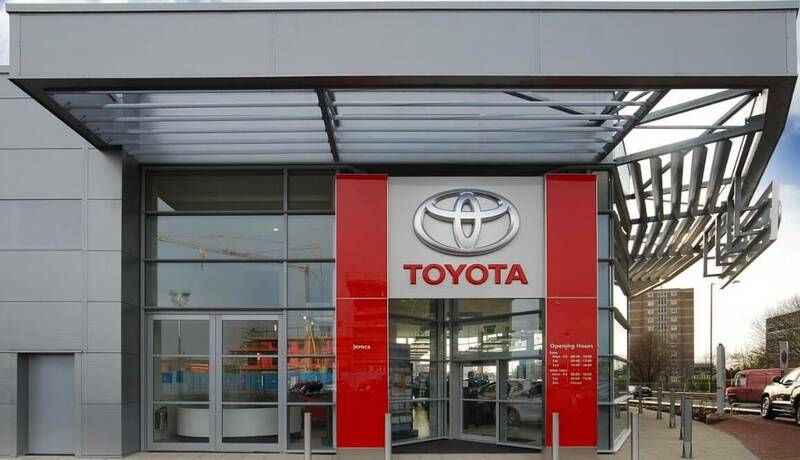 The Toyota Hybrid Shopping Centre Tour 2018 comes to Westfield London on the 11th - 20th May 2018. 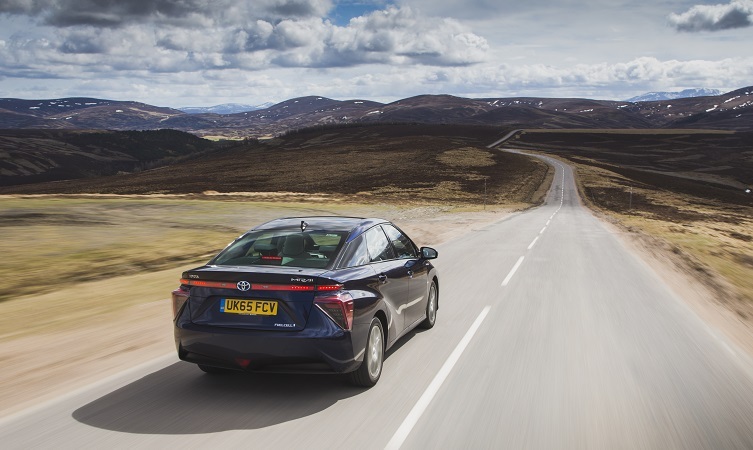 The New C-HR and New Yaris Hybrid will be at the Westfield London Shopping Centre (front atrium) as part of the National Hybrid Shopping Centre Tour. Come and check out what Hybrid is all about and see what Toyota has to offer. The Jemca Hybrids take to the Golf Course. On Monday 7th May 2018, Jemca Toyota Enfield attended The Captain’s Charity Golf Day at Bush Hill Park Golf Club. The event supported the Diabetes UK charity. The Diabetes UK Charity provide information, advice & peer support, so people with diabetes can manage their condition effectively. Read more about The Jemca Hybrids take to the Golf Course. On Monday 7th May 2018, Jemca Toyota Enfield will be attending The Captain’s Charity Golf Day at Bush Hill Park Golf Club. The event will be supporting the Diabetes UK charity.